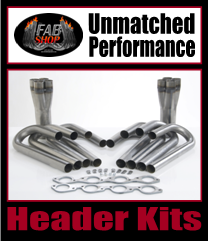 Physical Address: 774 Dragway Rd. 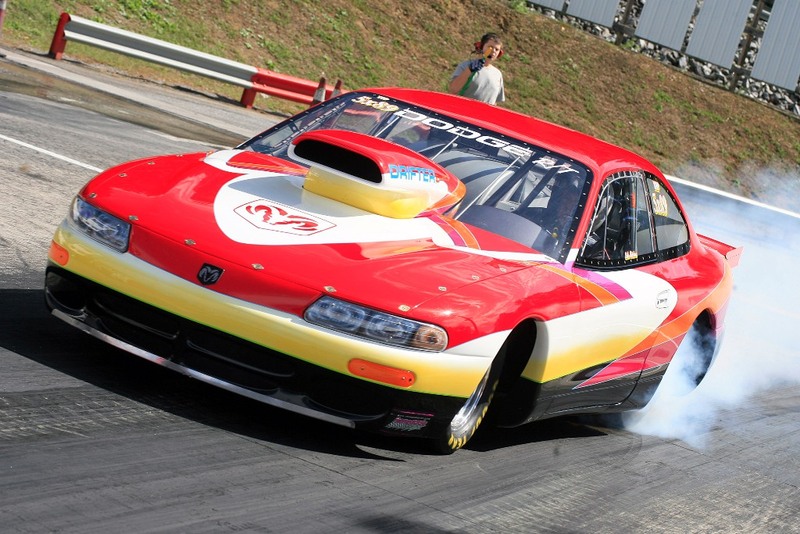 Wilkesboro, NC - When it comes to bracket drag racing consistency is king,but don't tell that to Top ET racer Jimbo Sells and Modified ET's Neel Church! 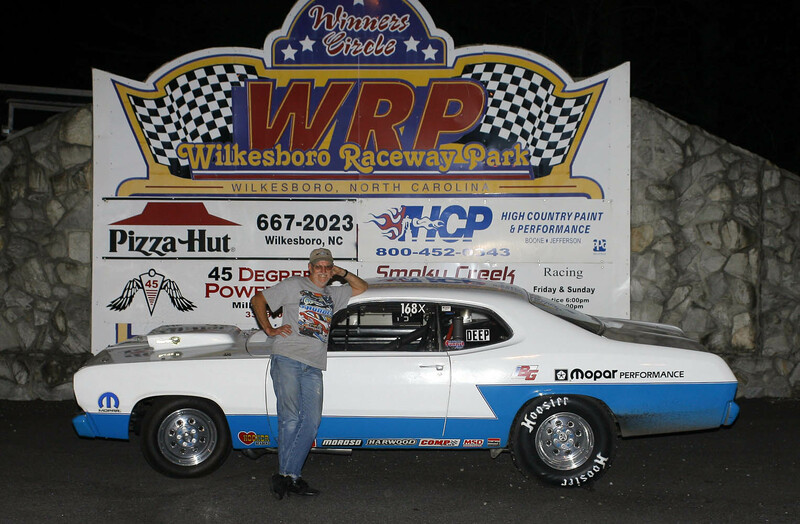 In Saturday night's Big $$$ race and last weeks points race, both drivers came up 1 position short at Wilkesboro Dragway. 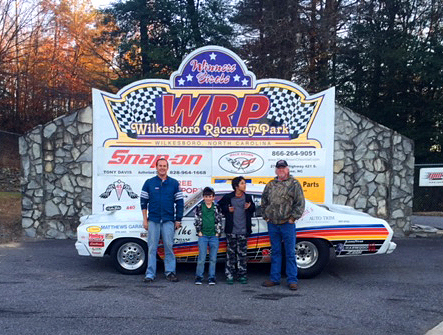 Wilkesboro, NC - Wilkesboro Dragway and it's staff would sincerely like to thank all the fans and racers for making the 60th season at NC's oldest dragstrip, Wilkesboro Dragway the success that it was! 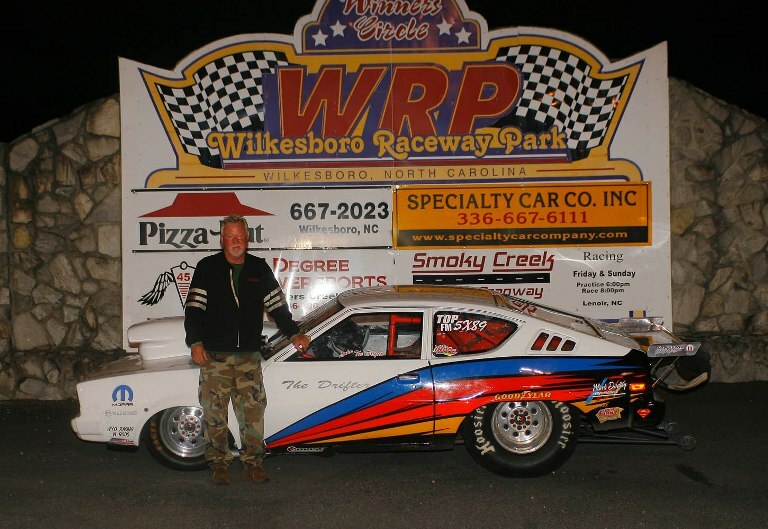 Wilkesboro, NC - Long time Wilkesboro Dragway racer Tim Adams has been plagued with motor problems for the past 2 seasons. This year, things have been turning the corner and Saturday his perseverance paid off! Father Son Team Take Back to Back Wins - Again! 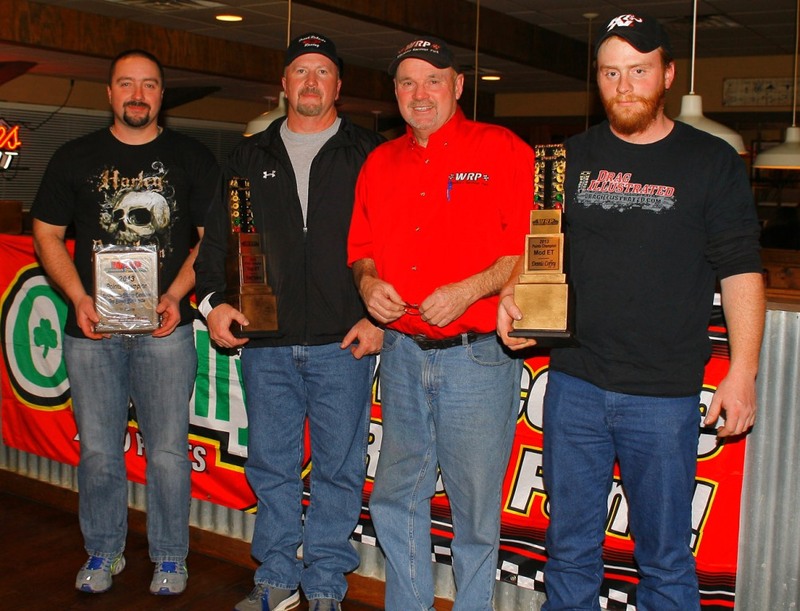 Wilkesboro, NC - The Father/Son team of Clyde and Mitchell Mckinney are proving to be the dominate force in Top ET at Wilkesboro Dragway. Earlier in the year they won back to back races, and now have done it again! Wilkesboro, NC - In an all bowtie Top ET final, the Camaro's of former WD Champion Clyde McKinney and Tim Mathis took to the line. Regaining his championship form McKinney took home the win. 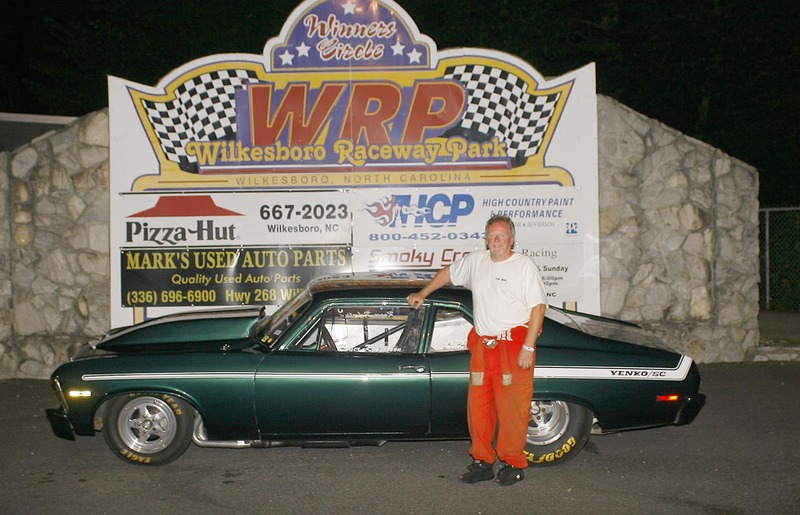 Wilkesboro, NC - ThWilkesboro Dragway will celebrate 60 years of operation and new owners Phil and Pat Halbedel have taken the reins of NC's oldest drag strip with the commitment to keep traditions going while integrating some of their own traditions. Wilkesboro, NC - The season of rain as it will be fondly remember, produced 2 former WRP champions each winning their 2nd championship. Frank Roberts in Top ET and back to back Modified champion Dennis Coffey. 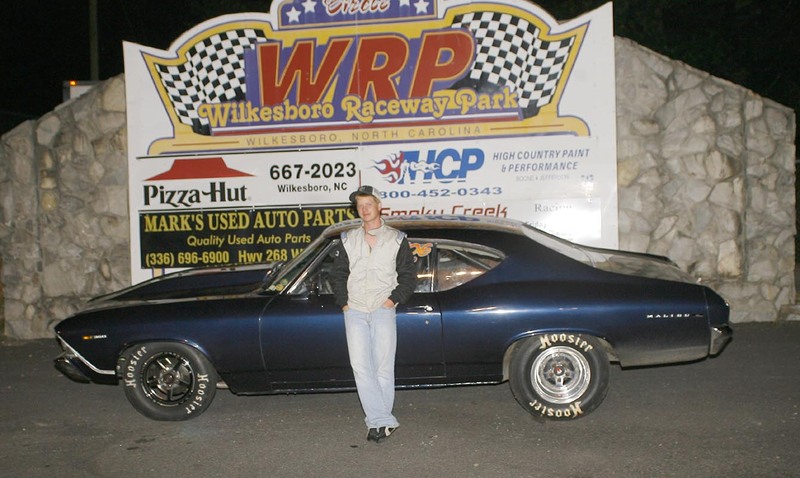 Wilkesboro, NC - The pride of the Mopar camp, father and son, Luke and Brandon Hutchens have raced each other for well over a decade, in fact took each other out in few races, but had never met in a final round til Saturday night. 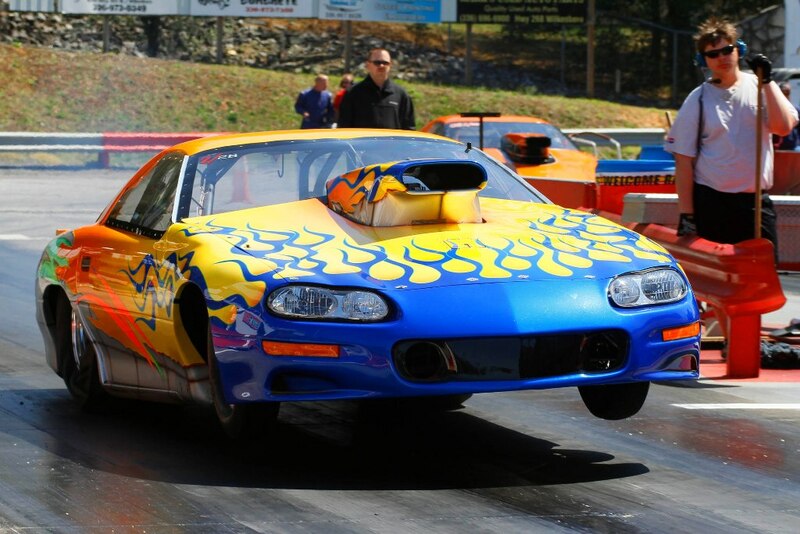 Wilkesboro, NC - Smith met up with good friend Eric Church and his big wheelie popping Mustang in the finals." We've been trying to run each other in a final for 15 years or more" said Church. "Just hope we don't have to wait that long again!" 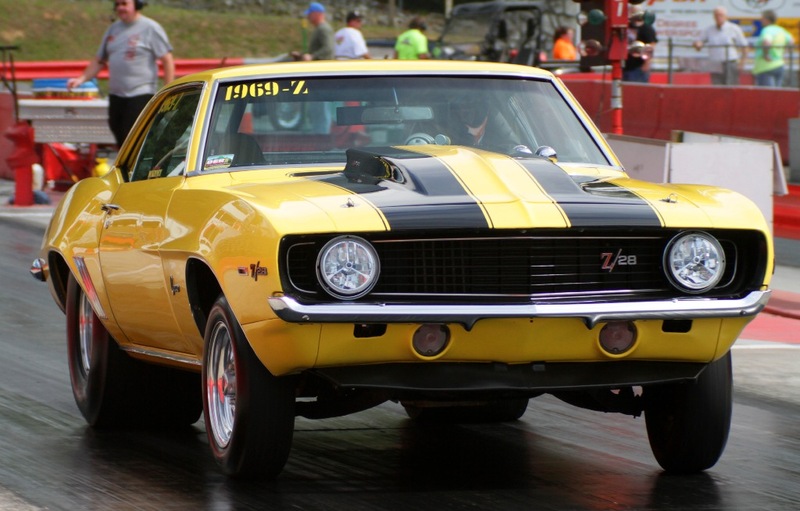 Wilkesboro, NC - Drag Racing like most forms of racing is a true family sport. This was shown Saturday night when son Tesz Powell met up with his Father Daryll in the final round of the Modified ET Division.